Please text your donation on the number below by replacing the ££ symbols with the amount. 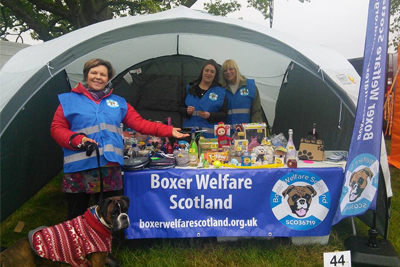 Money will buy you a pretty good puppy but it won’t buy the wag of a Boxer Welfare Scotland’s dog’s tail. 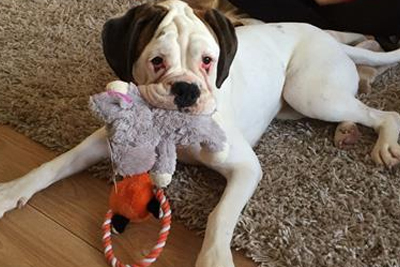 Boxers end up in our care for numerous reasons but never through any fault of their own. 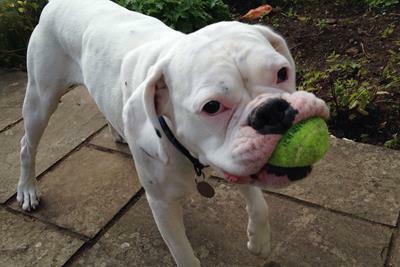 More often than not it’s due to changes in a family’s circumstances, work commitments or sadly because their owners didn’t appreciate what a boxer required of them. 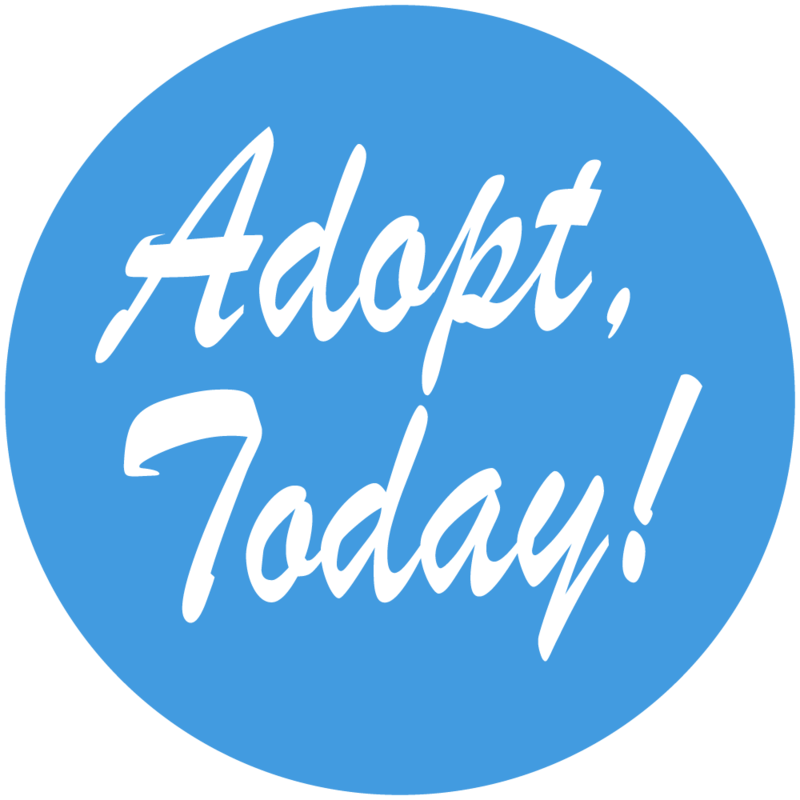 We would love for all of you to consider adopting one of our dogs but if it’s really not suitable for you or your circumstance we are more than happy to give advice about how to find a happy health puppy. There is a wealth of information available in the internet about these problems but we would recommend discussing any concerns you might have with your vet. 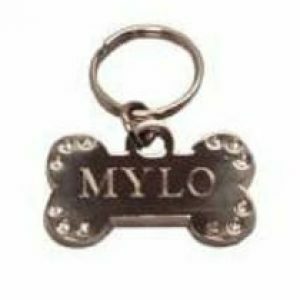 Getting a dog is a big responsibility and many people do not realise that owning a dog is a huge commitment. This is one of the many reasons dogs are rehomed as people cannot commit fully to owning a dog.